With only five days to go until the official migration to its own blockchain and full independence from the Ethereum and ERC20 tokens, Tron is further promoting its network with a Core Tronics recruitment drive and new Super Representatives. In order to increase interest and support for the network, The TRON Foundation recently launched a program to recruit members into its Core TRONICS Community. The community is looking for developers with a deep understanding of blockchain technology to join the group and help build the network. Applicants should be holding at least 10,000 TRX and have a group following of 500 active fans. Proficiency in a minority language is also a plus. Benefits include direct communication with the TRON Foundation, TRX rewards and occasional gift packages. Tron founder Justin Sun has also recently announced a string of new Super Representative candidates, including Skypeople, Tron Europe and Bixin. Skypeople is a Korean gaming company with an interest in blockchain technology. 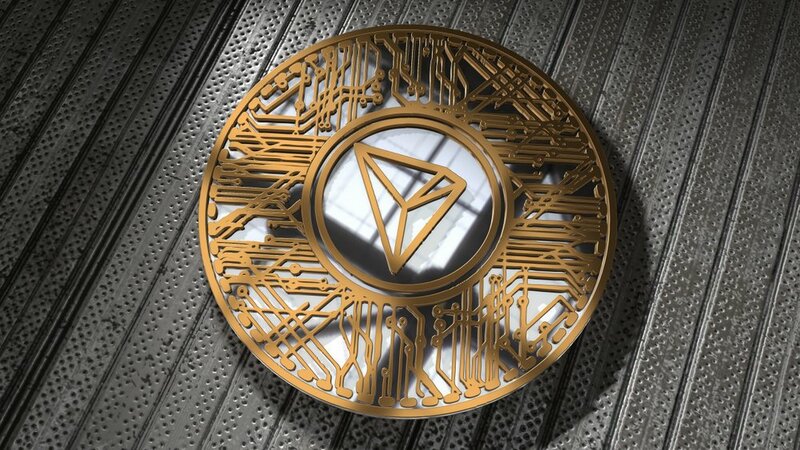 Tron Europe is a German Tron community with a vision to see Tron become a worldwide currency and online payment method with a network of ATMs. Bixin is Chinese mobile-based cryptocurrency wallet. Users have only three days left to migrate any old ERC20 tokens to a supporting exchange before the assets are frozen. To date, there are 25 major cryptocurrency exchanges supporting the migration including Binance, Bittrex and BitFinex. Unfortunately, Tron has not been immune to recent market skepticism that has seen a major drop in most currencies. TRX has lost almost half its value in the past month, down 12% just last week alone. Assuming the migration goes well, confident traders hope to see TRX rebound to previous levels of $0.080 or higher. As the countdown to the Tron mainnet launch draws closer, let’s hope they don’t experience the same issues that plagued the recent EOS launch.